A couple of months ago I decided to take a road trip with my crew. As I contemplated where we would go and how long we would stay I looked up at a picture of the kiddos with the ocean behind them and I smiled. That was our first road trip alone. We drove nine hours to North Padre in Texas and spent a few days there then we journeyed on to Alexandria, LA for a retirement party. My youngest was two and a half then and we had to stop often for bathroom and hug it out breaks. Sitting in a car seat for hours upon hours just wasn’t fun for him no matter how many rounds of Do Your Ears Hang Low we sung. Our radio went out on the second leg of our journey so we sang a lot to pass the time. 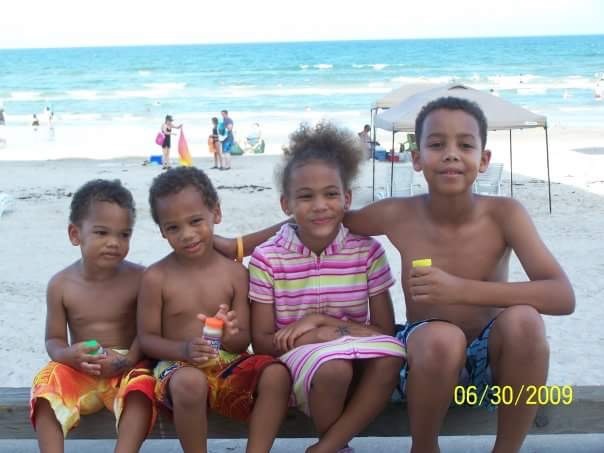 I remember being nervous but I was determined not to allow my emotions to take over my desire for the Fantastik4 to see the ocean and for the five of us to have the first vacation without their dad. Quick back story, we were not divorced but I had already begun mentally preparing. The five of us have flown to the Virginia, Maryland, DC area on multiple occasions to visit my friend Yvonne and her family. From there we have journeyed to Pennsylvania and saw a civil war reenactment. We have gone to New York and experienced all of its glory. This year I decided to take a road trip over spring break and drive to San Diego, Creston, San Francisco, Las Vegas and see the Hoover Dam as well Grand Canyon while we were on the road. After a brief conversation with my manager I removed two stops and decided to stay longer in San Diego and Vegas. That was the best decision ever. When my oldest is not being a typical 17 year old guy he is quite wise. Years ago during dinner discussion he said to the other three, mom does things for us to make up for things she didn’t have in her childhood. He’s right. I never went on vacations as a child. I never left the state of Texas until I was in college and I only left the Dallas area a few times for day trips. I have been to California and I’ve been to Vegas but I’ve never seen the Grand Canyon or driven through the mountains. I’m a certified procrastinator. I just am. We left at 5am on a Saturday morning and I made the hotel reservations the evening before. Shrug. I like living on the edge sometimes. I did not have an agenda. I wanted to determine what we would do when we arrived at each destination. It worked out well for us. 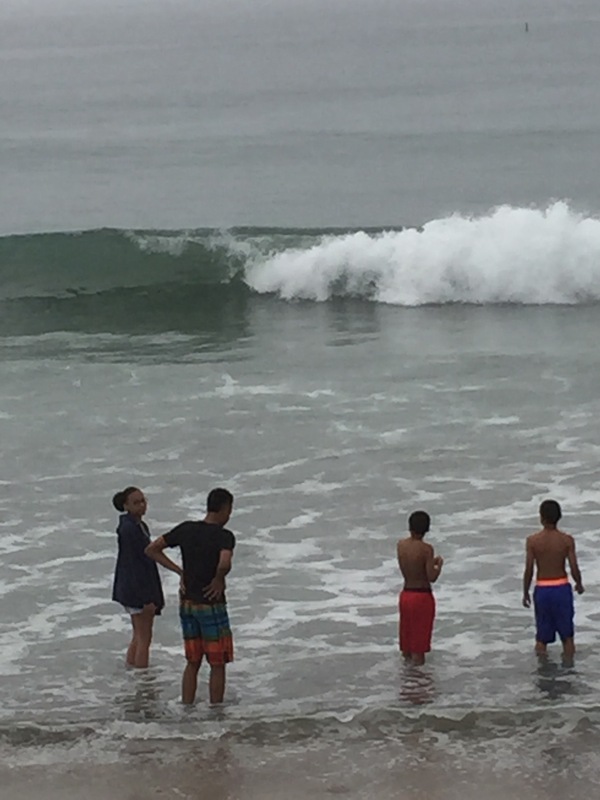 The beach in Encinitas, CA was cold but they jumped waves anyway. The trip, the journey was also about reconnecting with my babies. Jordan aka the teenager is in the 11th grade this year and like most teens his age he has an active social life. He’s not always home for dinner and when he is home he spends more time in his room than talking to us. What surprised me the most was other people’s fear. I was nervous about potentially getting stuck on the side of the road because I don’t know how to change a flat but other than that I wasn’t afraid. We met a woman in San Diego who was visiting her son. I was standing in the lobby as she checked out. She looked at me and told me she was proud of me as a woman and as a mother. She was impressed that I drove from Texas with four children. She said she would not have made the trip with her one. Their reactions to the mountains, ocean, Hoover Dam and Grand Canyon made the journey of 3000 miles was worth every minute in the van and dollar spent. Hearing Josiah say, look at those mountains! It’s beautiful mom. Just beautiful. Over hearing Melody say to herself, “I never knew I needed this in my life”, as she looked at the Grand Canyon made the trip invaluable. Watching them skip rocks in the sand dunnes of Southern California, hearing them yell and cheer during the Tournament of Kings in Vegas and most of all watching them reconnect with each other by talking, laughing and loving on each other was my dream come true. 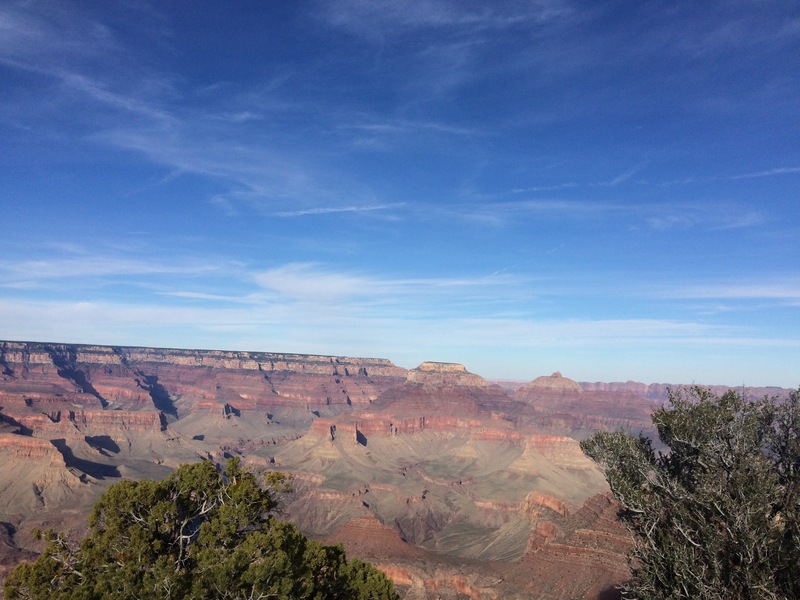 This entry was posted in Family and tagged bonding, california, Family, grand canyon, journey, mountains, ocean, road trip, spring break, texas, vacation. Wonderful, you are an increadable woman. Your children are blessed. It is none of my business, but do you know the Lord? I do know the Lord and so do my children. They are the meaning of having a servant’s heart. Two of the four went on mission trips recently. One went to Oklahoma and the other to D.C. They were able to serve with local churches there. I love the theme of the high school trip. It was, “Eyes to See”. I believe if we had spiritual eyes to see as God does things would look a lot different. Thank you for asking and giving me an opportunity to share. As a side note, in order to not create a competition, our children participate in activities at their father’s church instead of both. His church has a heart for USA missions and create many opportunities for the students to volunteer and serve.